If you're on YL staff and looking for a fresh way to celebrate your leaders in May, how bout 'The Rayburn Awards?" 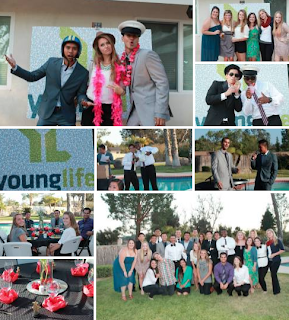 Last May, San Diego North YL posted a helpful idea about how they celebrated their leaders. Area Director Martin Cachero wrote up the details here.